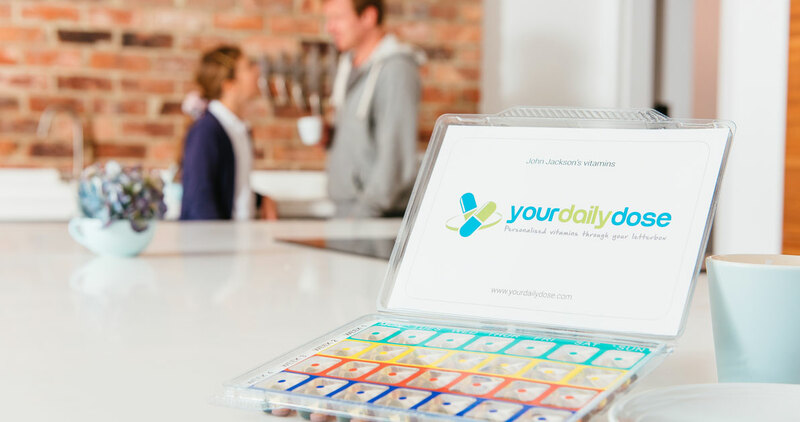 yourdailydose is a new brand and healthcare website that offers the monthly delivery of daily supplements to your door. The Island worked with the management team to work on a new ecommerce website design and build. 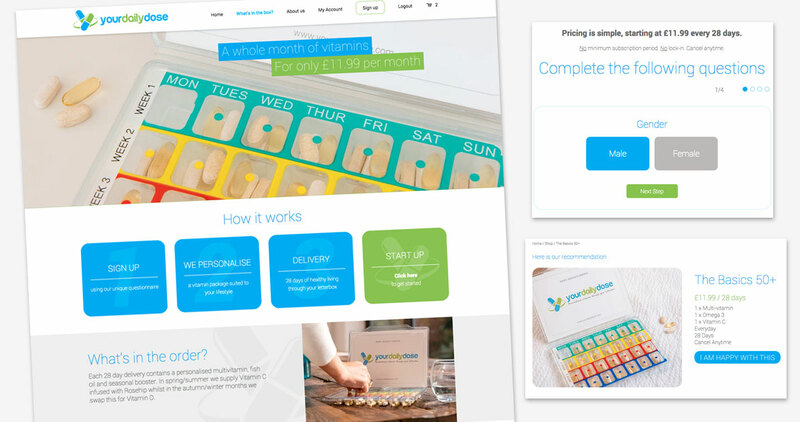 The Island developed the brand look and feel and then filtered this through the ecommerce website design. W alsodirected the photography to show off the product and the process of getting it from your door to making you feel good. The website is fully responsive and includes woocommerce as its ecommerce platform. 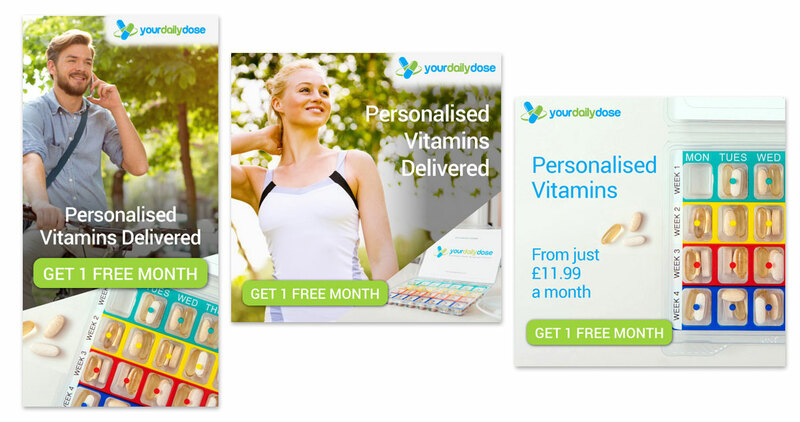 SEO, facebook ads and social campaigning have now started in earnest to drive traffic and sales through the new website.